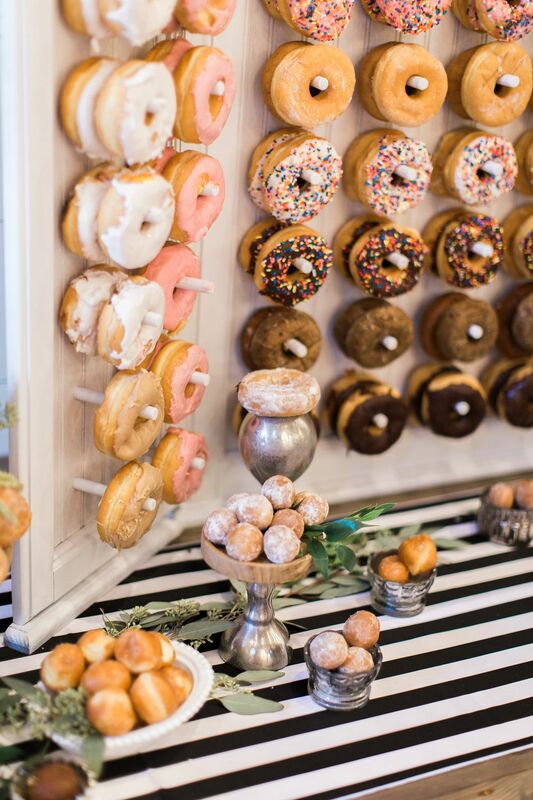 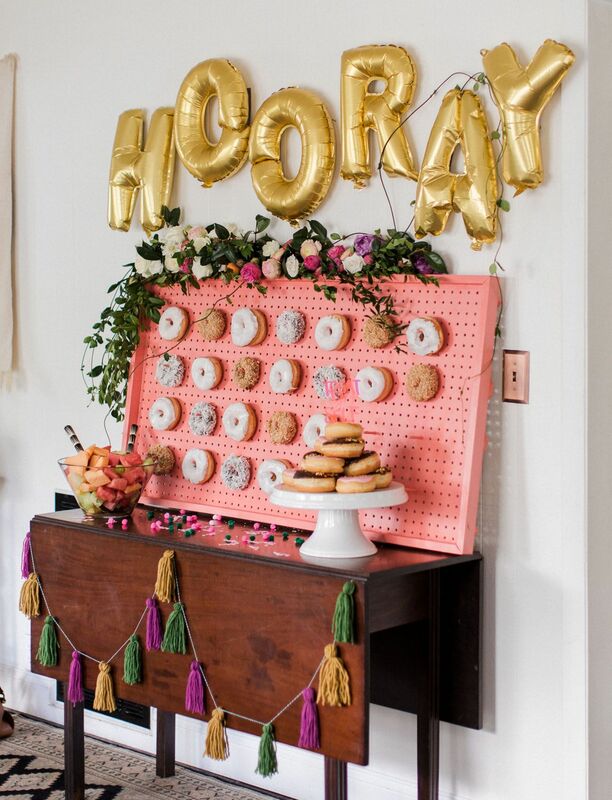 This bridal shower features tons of tropical elements, festive florals, vibrant pops of colors, and best of all, a donut wall! 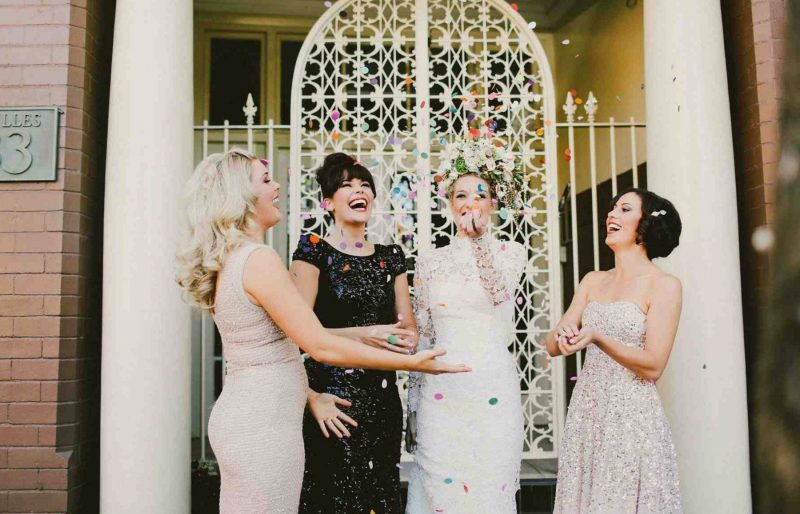 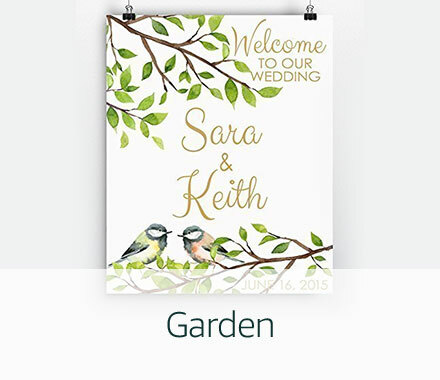 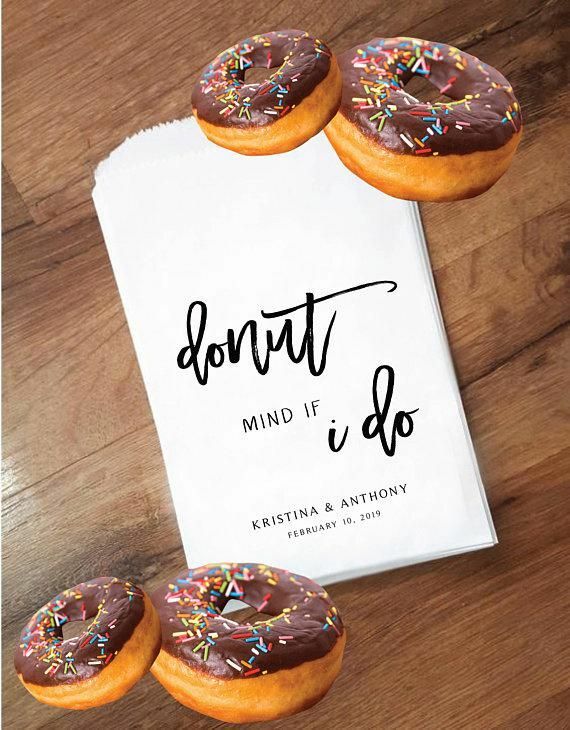 Propose to your bridesmaids in the “sweetest” way possible with this scratch off be my bridesmaid card from PetalPaperCo. 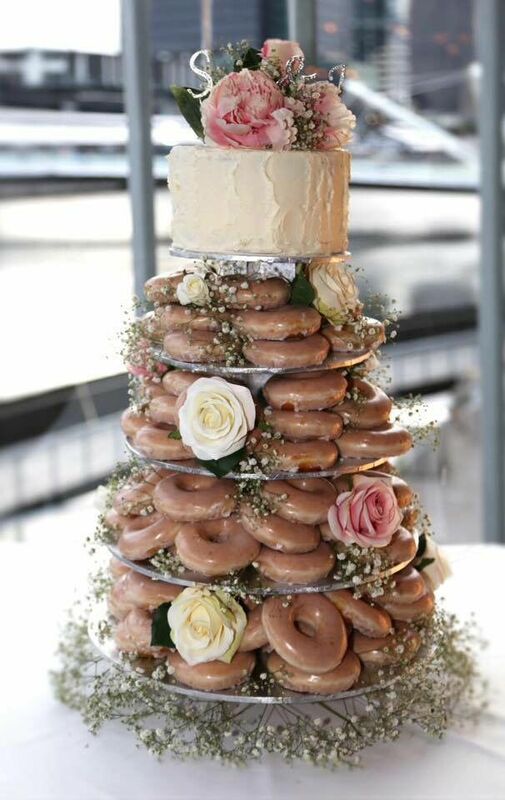 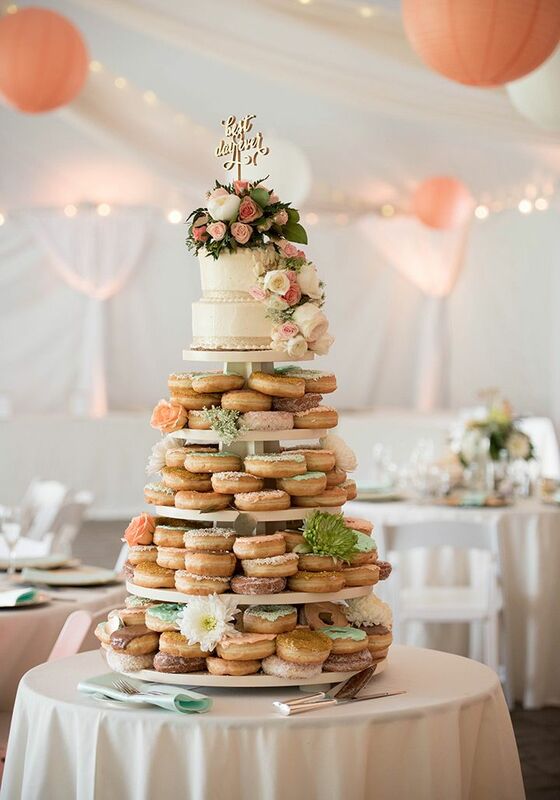 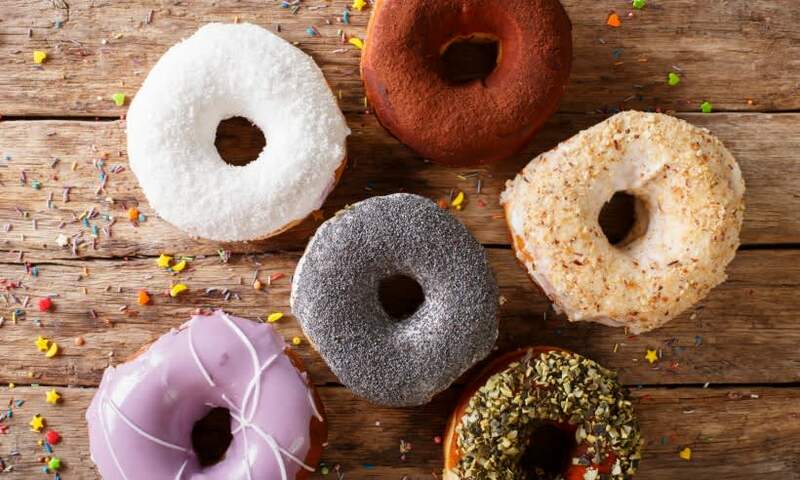 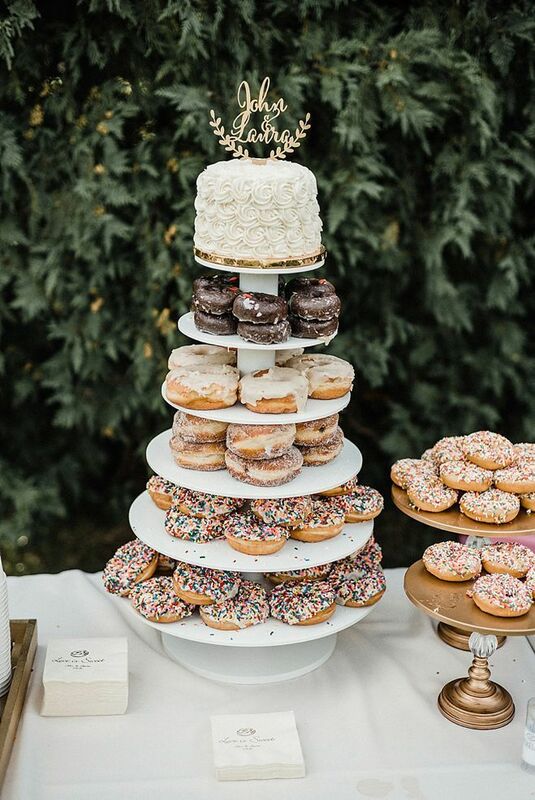 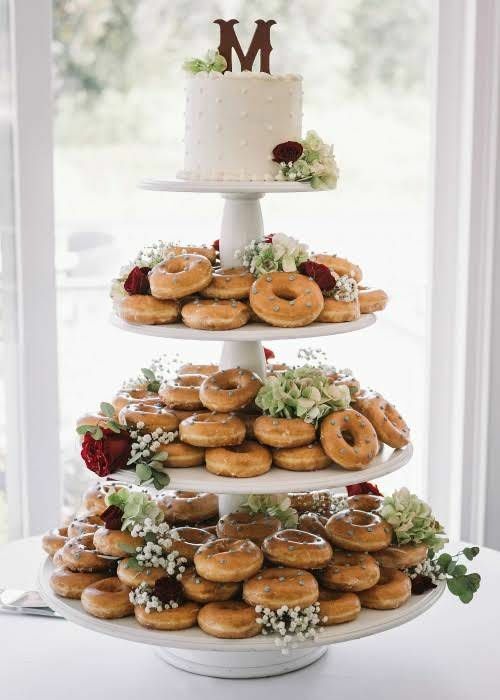 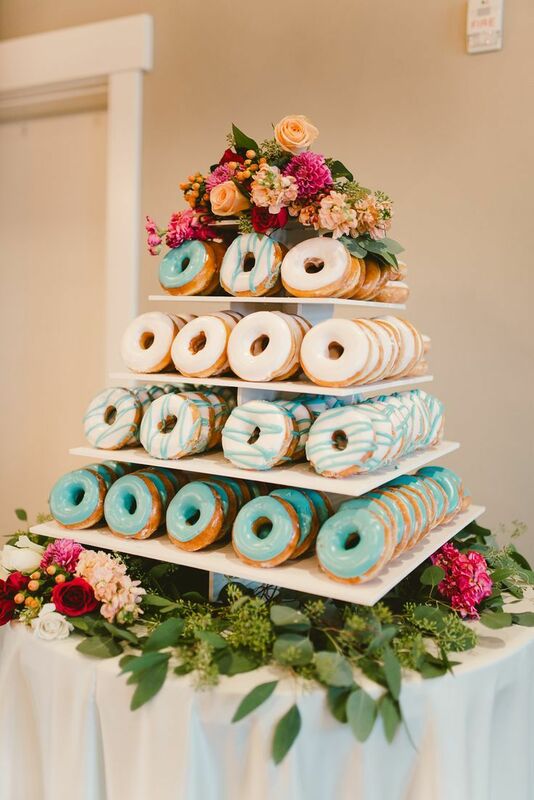 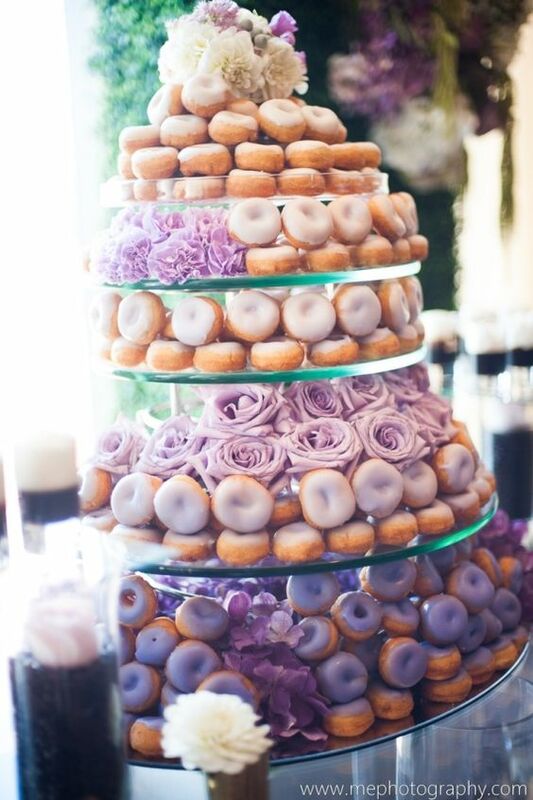 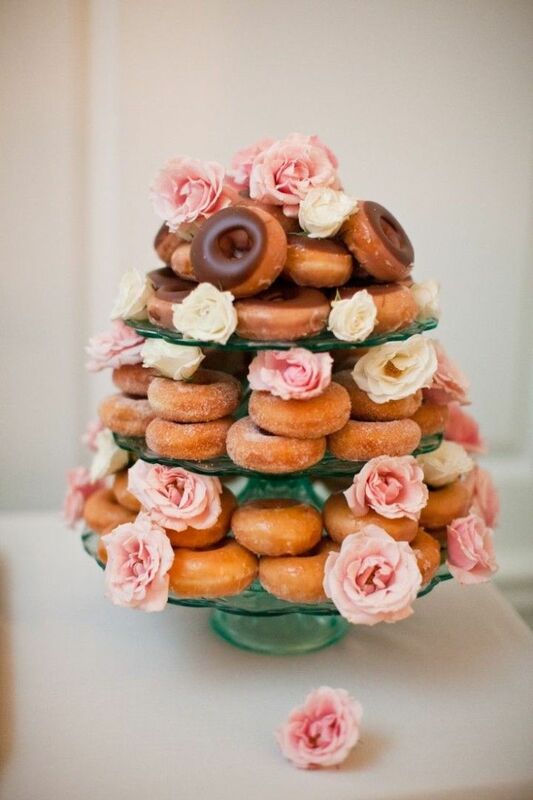 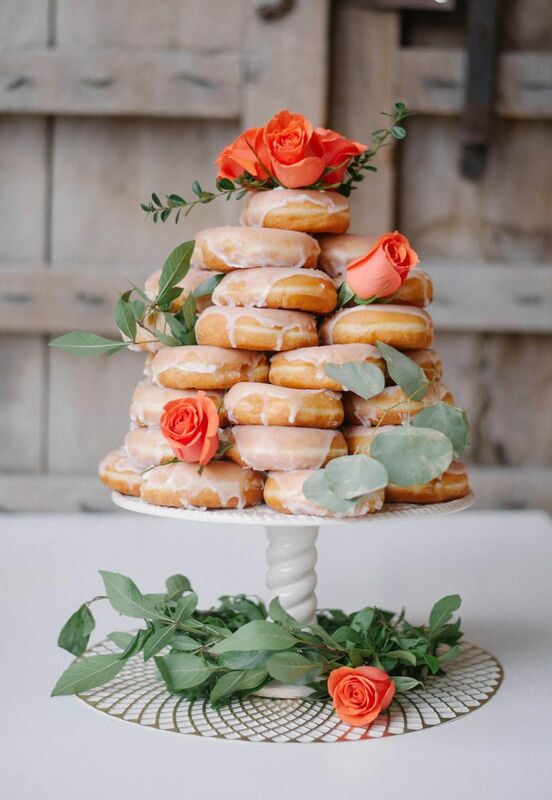 Goodbye cakes, hello donut tower! 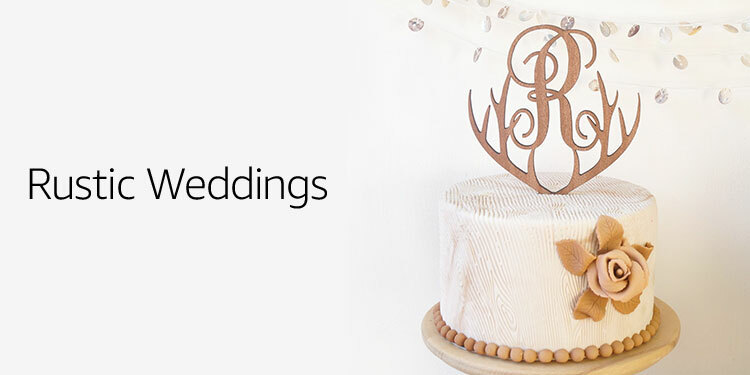 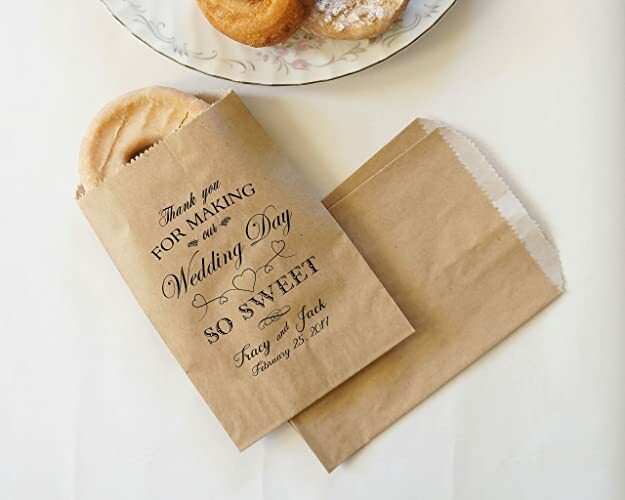 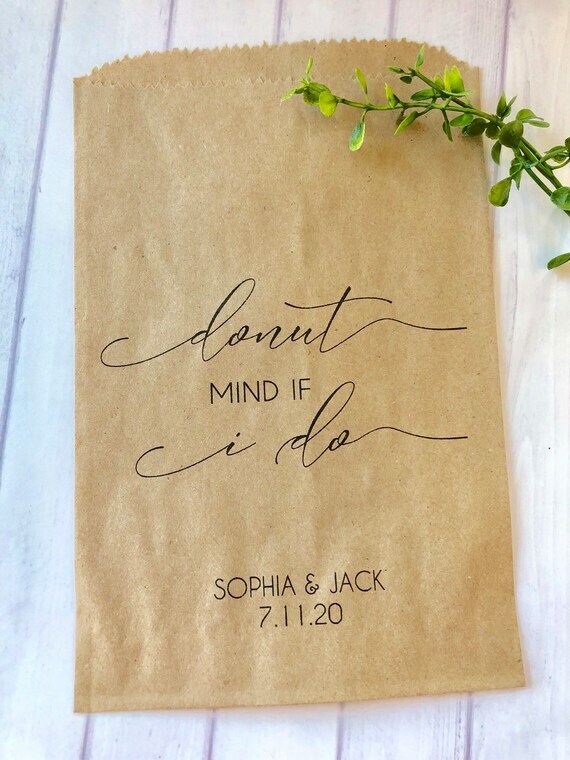 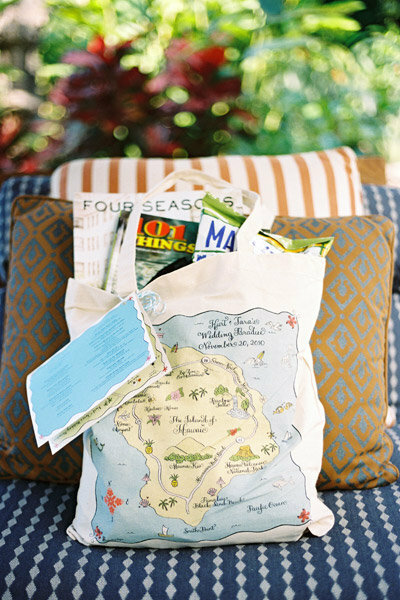 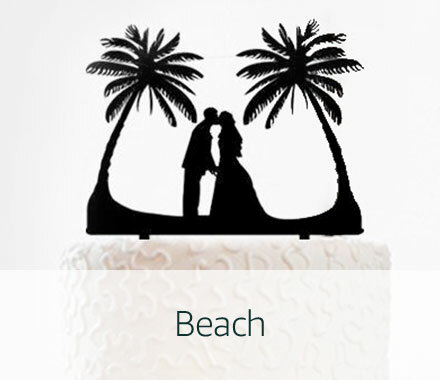 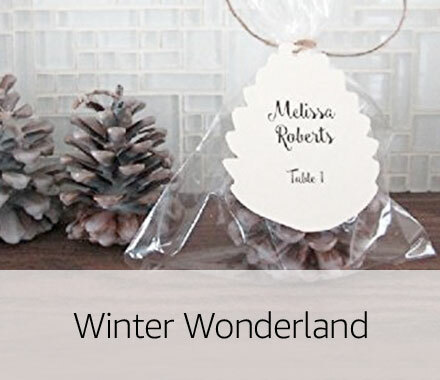 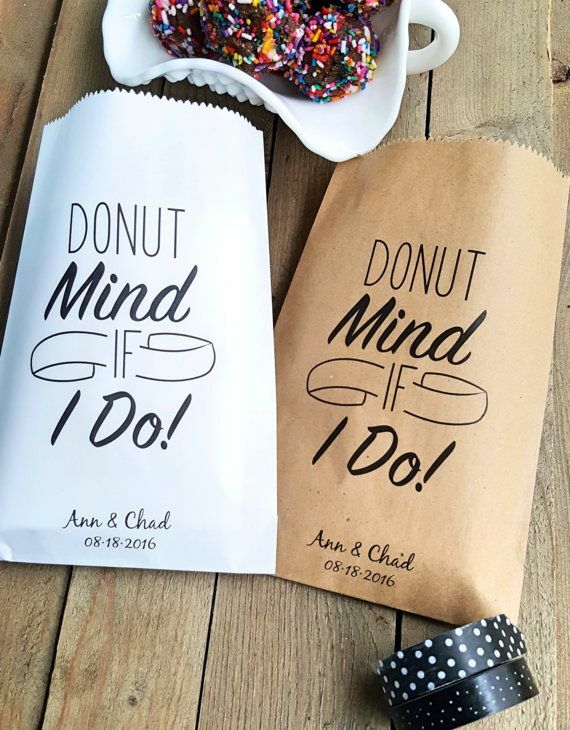 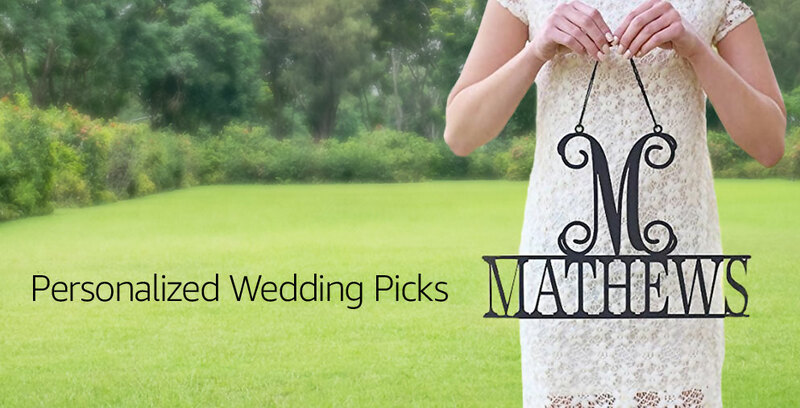 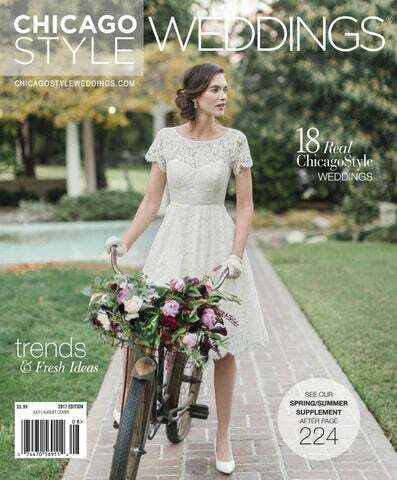 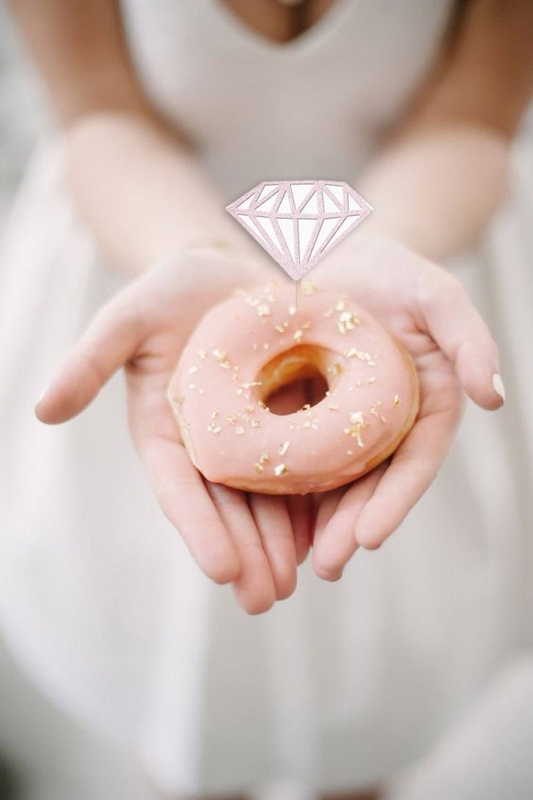 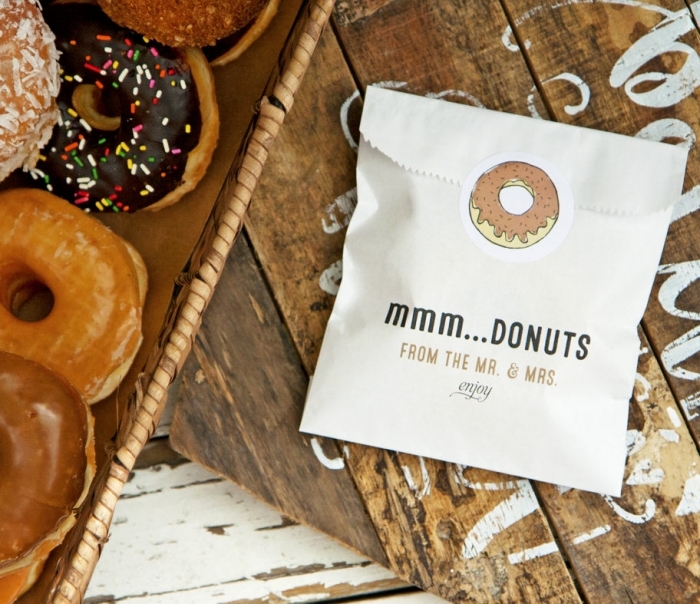 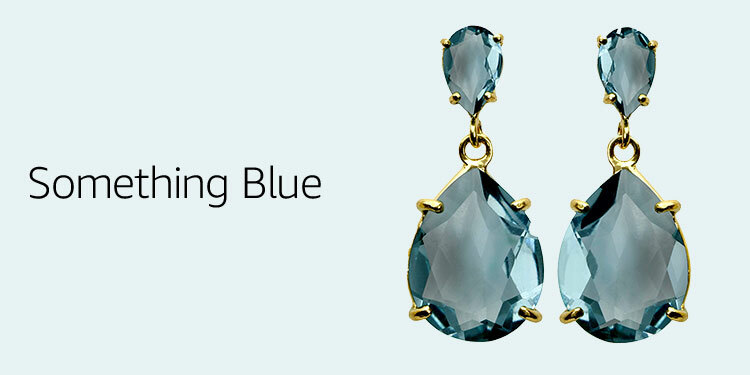 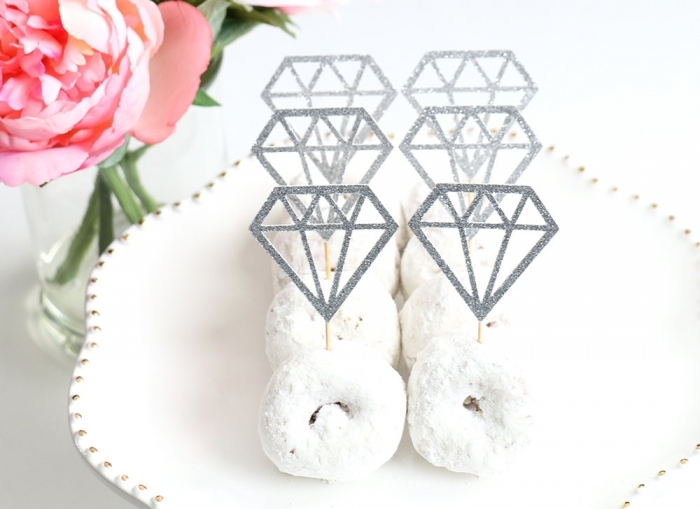 Sweet treats for your summer bridal shower. 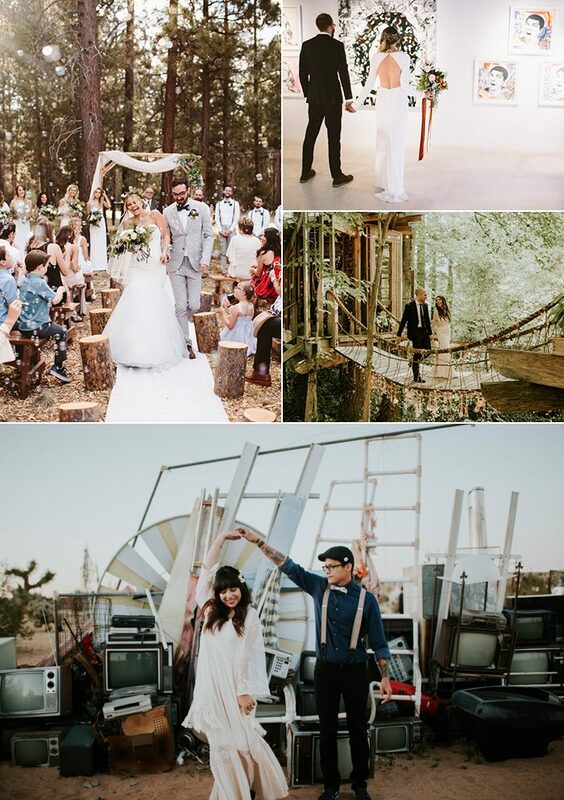 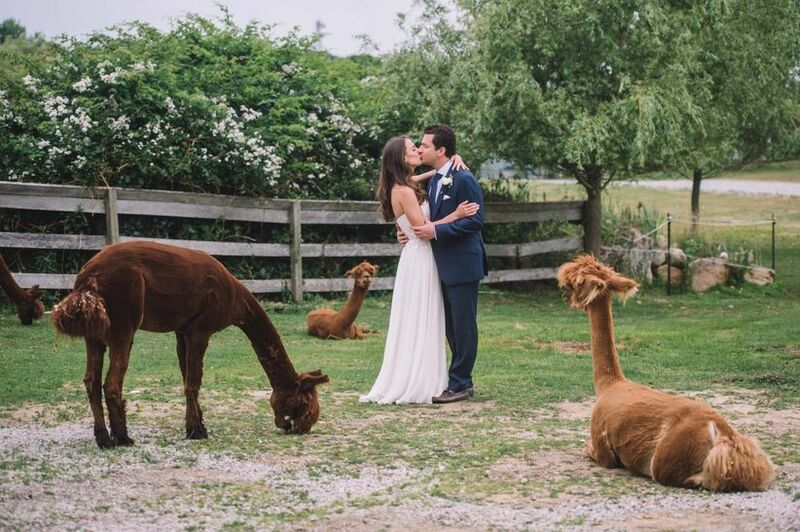 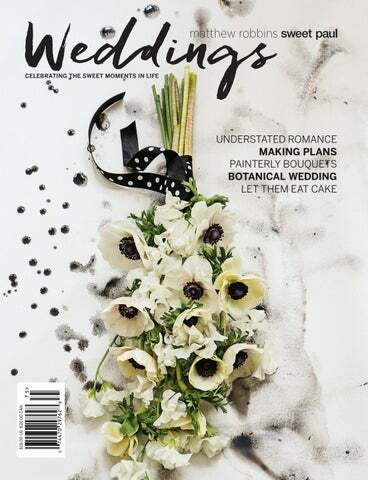 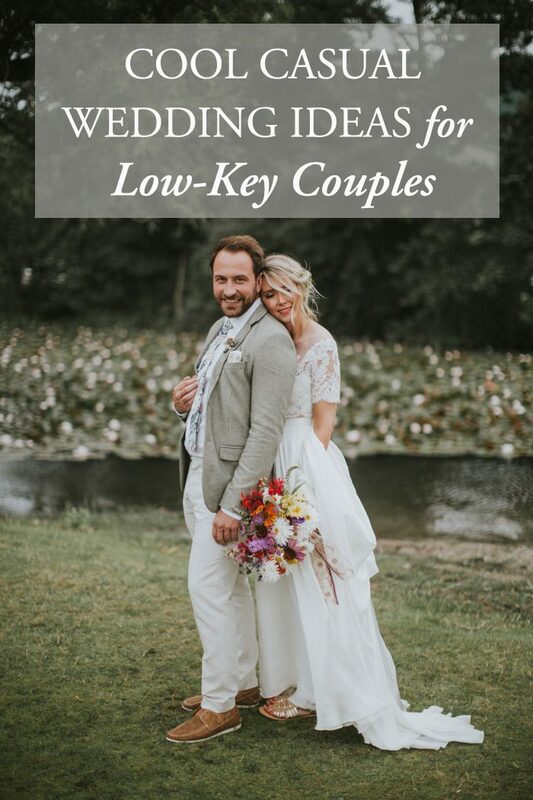 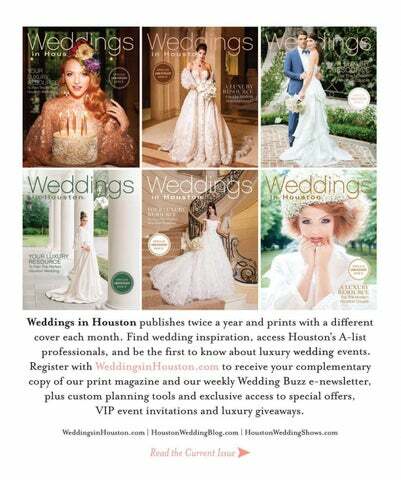 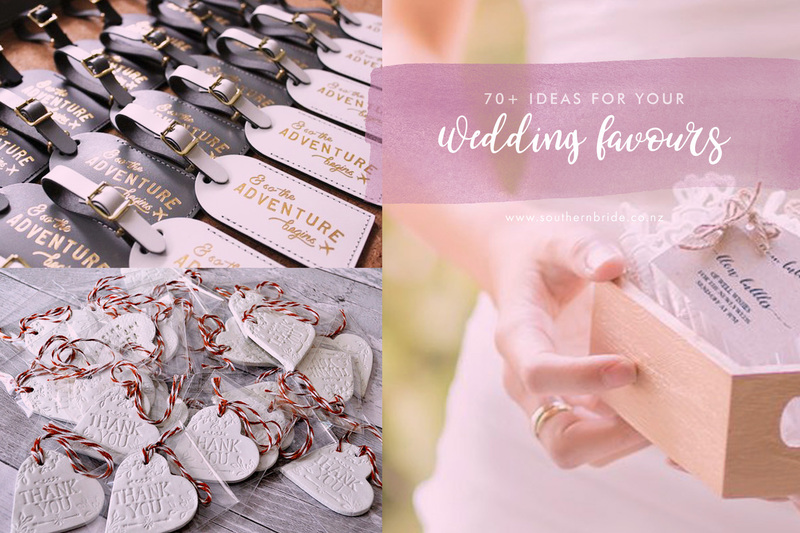 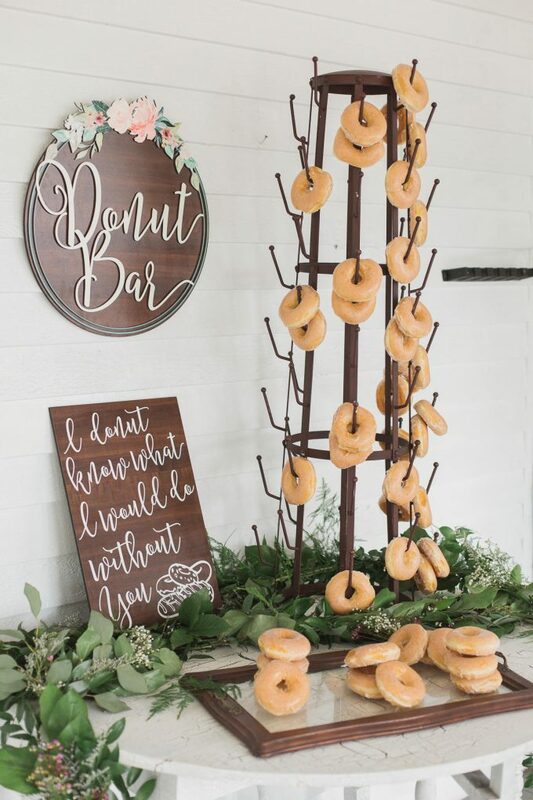 Sweet Table Wedding Inspiration You Won't Want to Miss ~ we ❤ this! 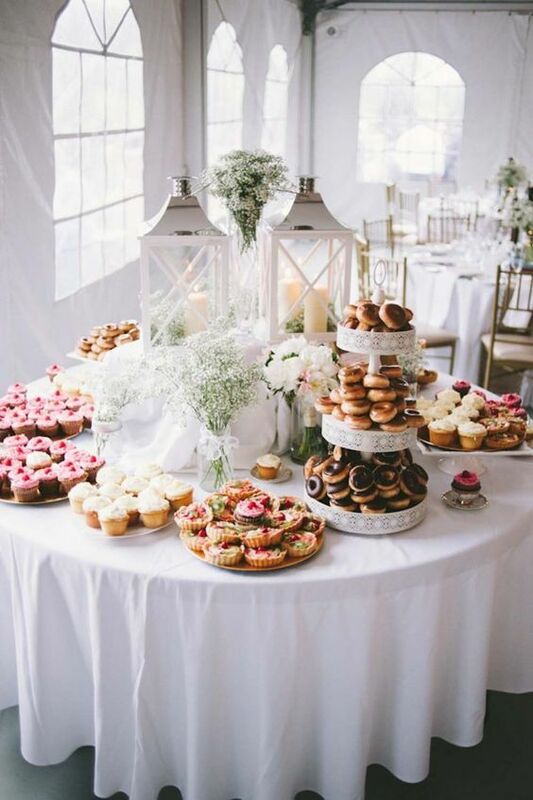 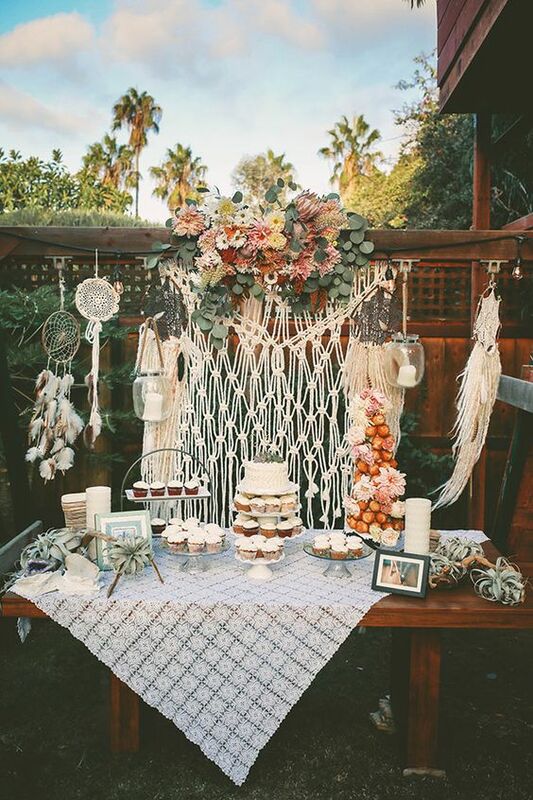 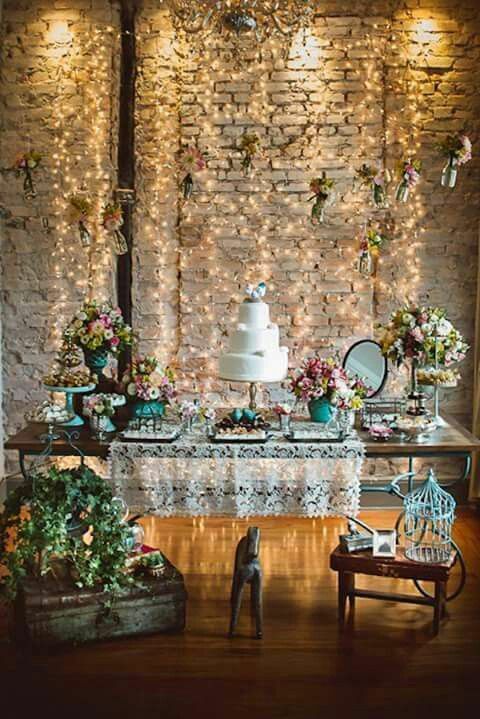 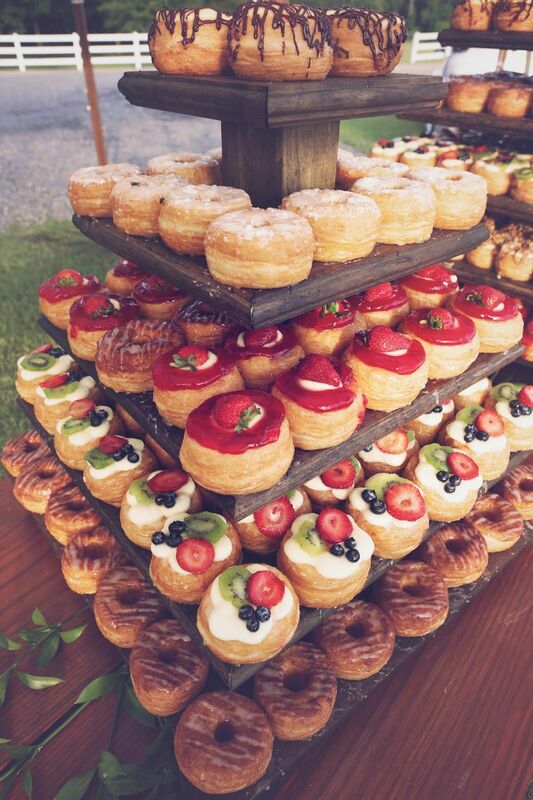 Bohemian backyard wedding dessert display. 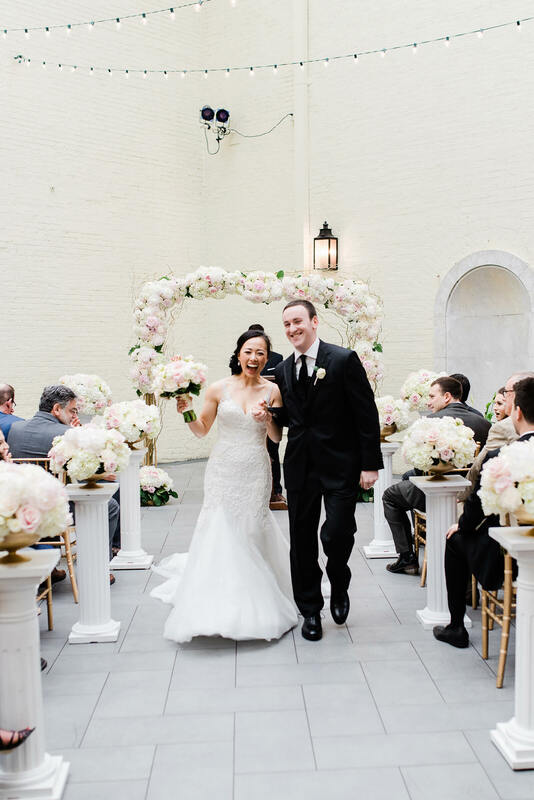 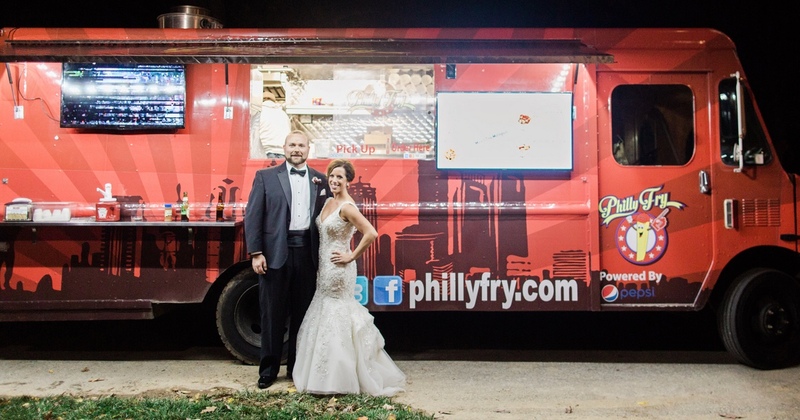 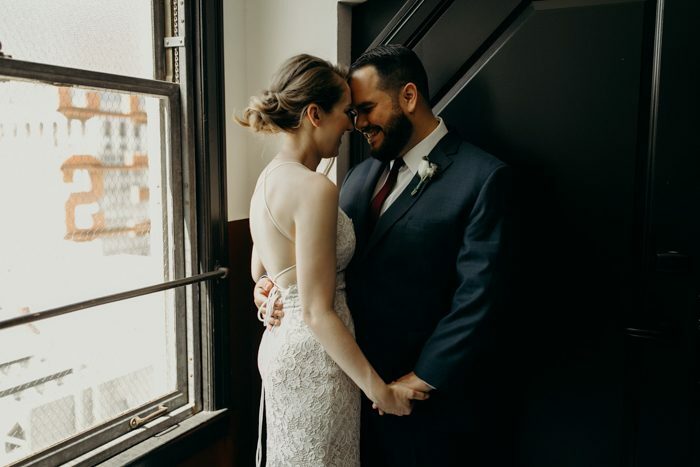 Photographer: Chris Wojdak Photography. 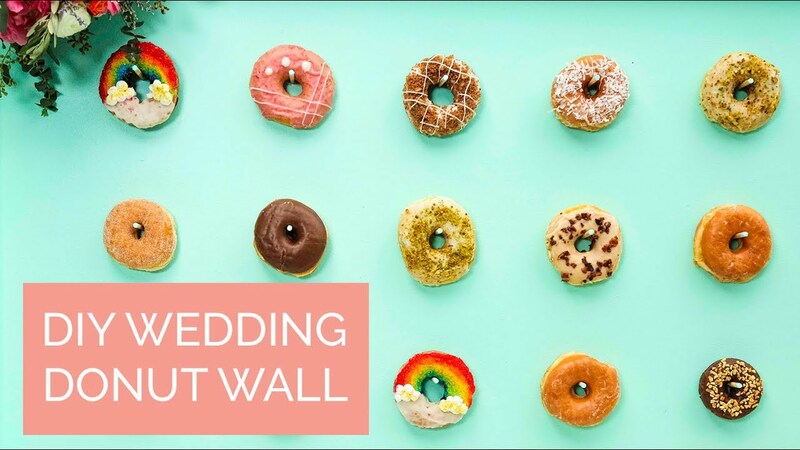 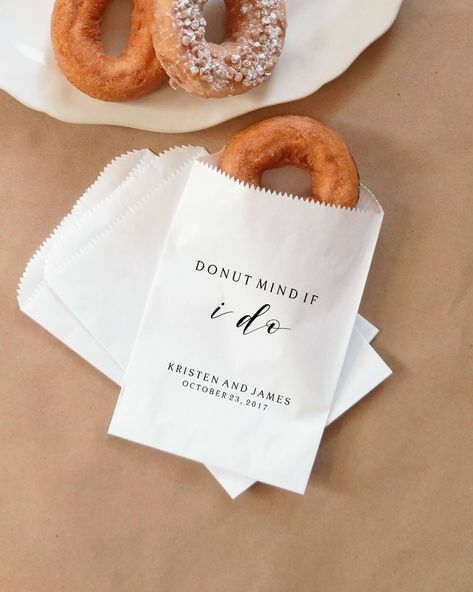 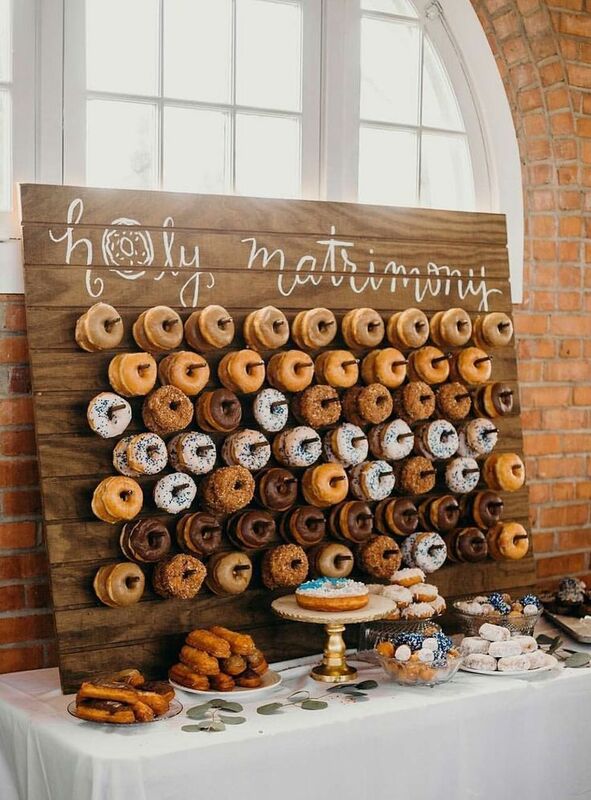 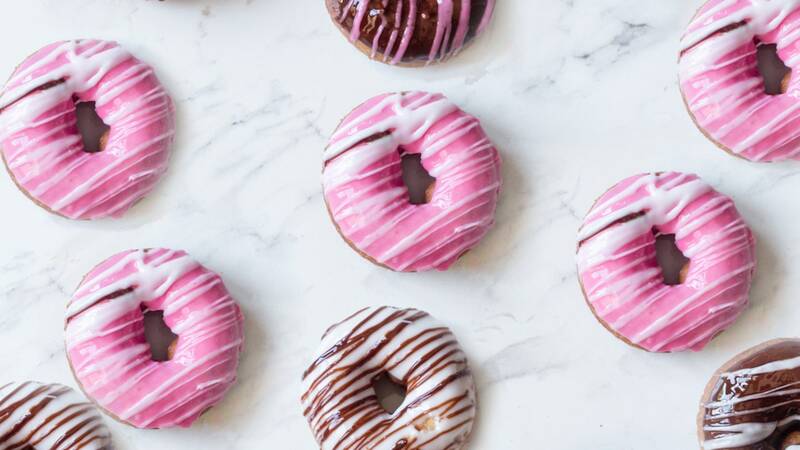 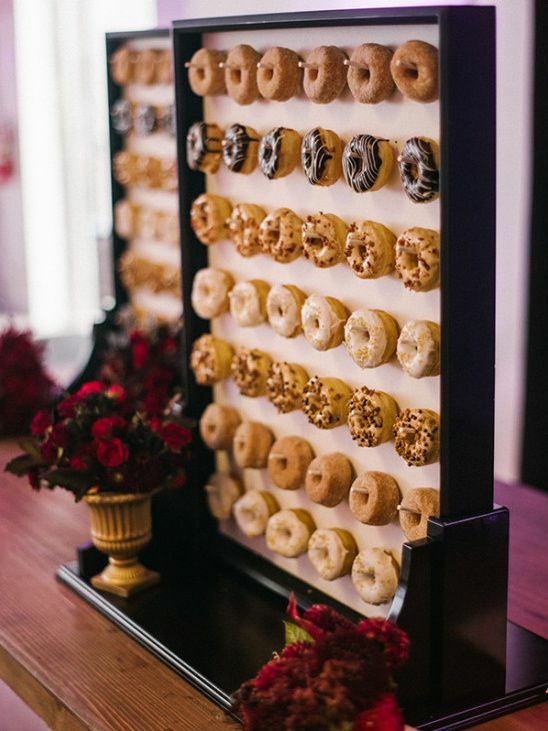 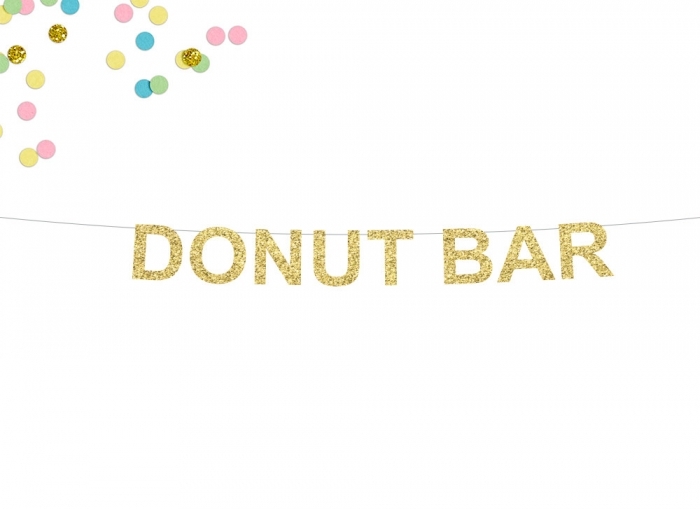 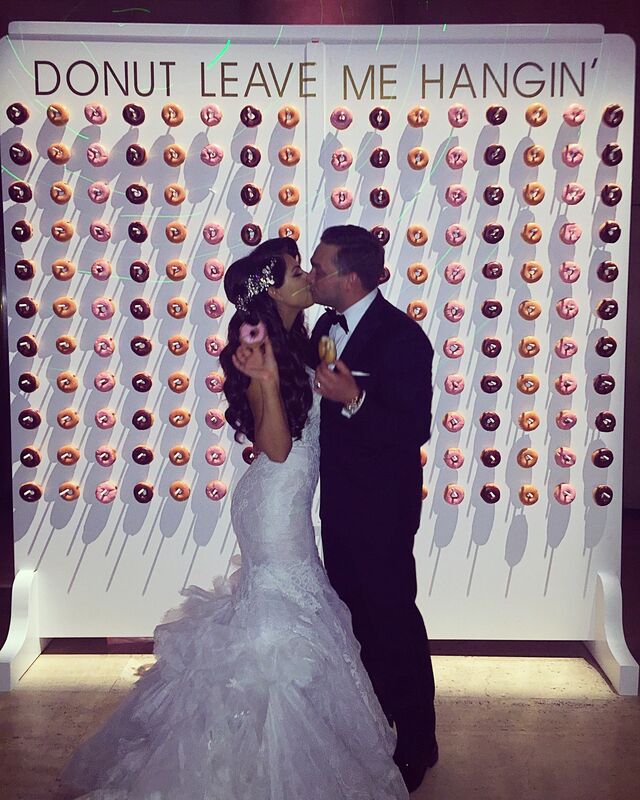 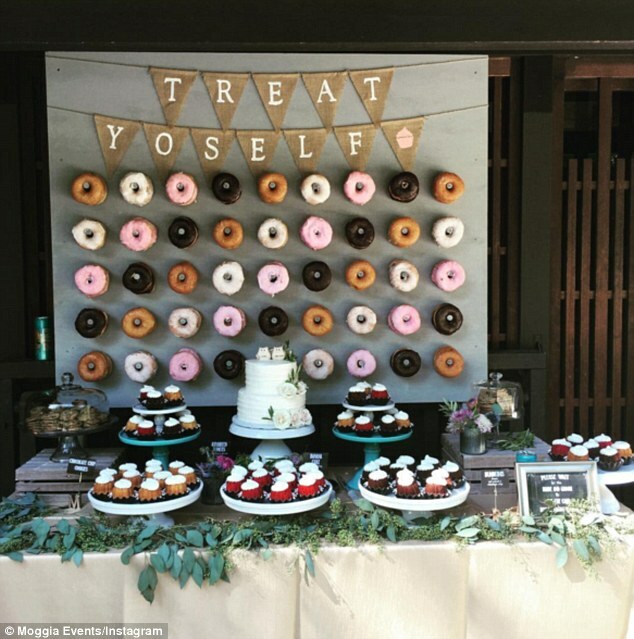 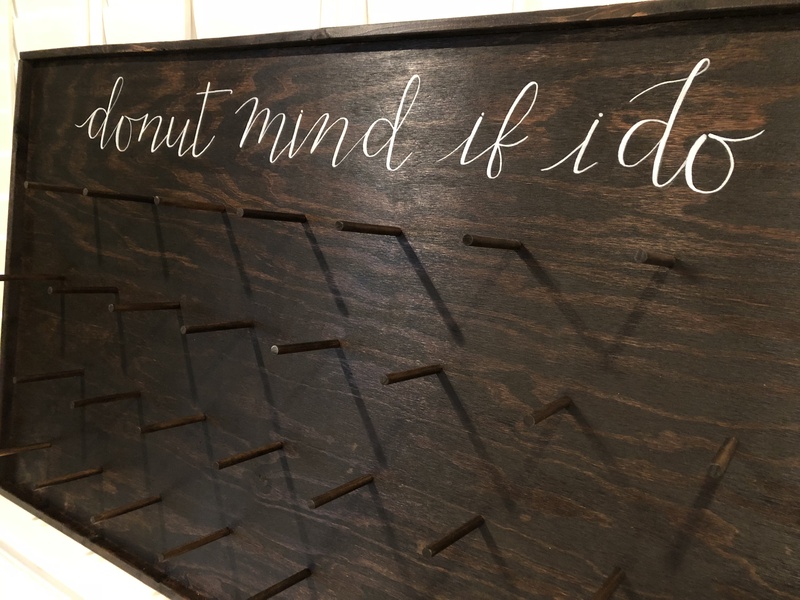 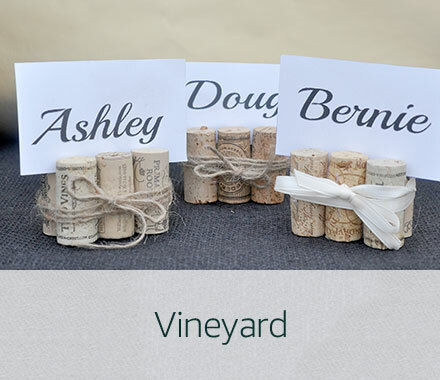 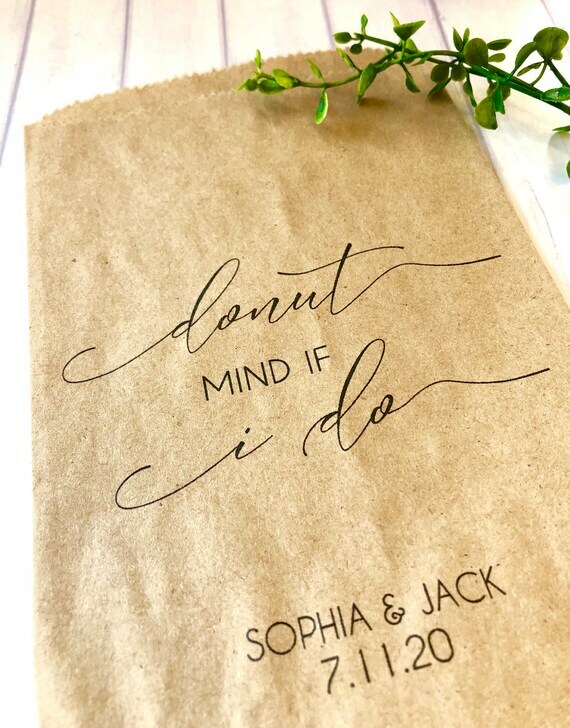 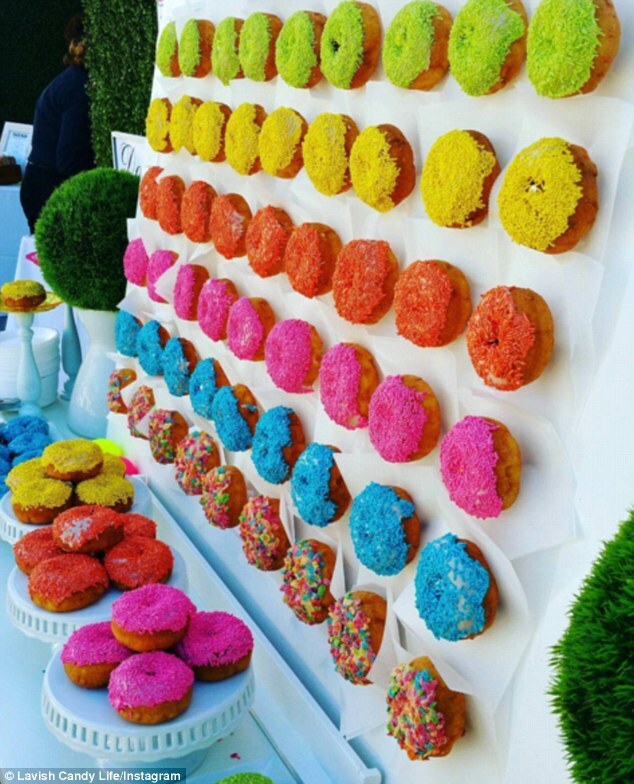 DIY Donut Wall | DIY Wedding Ideas!